Global Diamonds has established a strong reputation for handcrafting fine jewellery, working together with our clients to create quality pieces designed to last generations. For over 10 years, our jewellers have designed, sketched and crafted unique pieces of jewellery, right here in our store. As diamond specialists, we not only hand-select our own diamonds for their cut and colour, but we are also able to give open, honest advice about the type of diamond to suit your design and your budget. 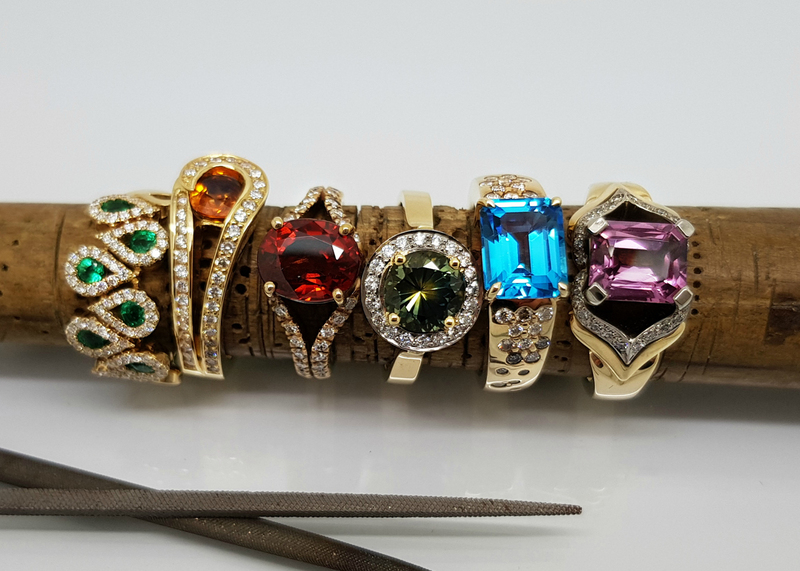 We’re Northland’s boutique locally owned and operated handmade jewellery specialists, with expert goldsmiths and jewellers waiting onsite to transform your concepts into reality. With over 40 years of experience, Jenny and Barry are well established, successful local business owners with many areas of interest and expertise. Specifically, Jenny and Barry are known for being hands-on and dedicated to local projects that focus on helping Whangarei prosper. Within Global Diamonds, their energies are dedicated to creating an environment that ensures clients feel welcome, receiving first class service and jewellery of uncompromised quality. 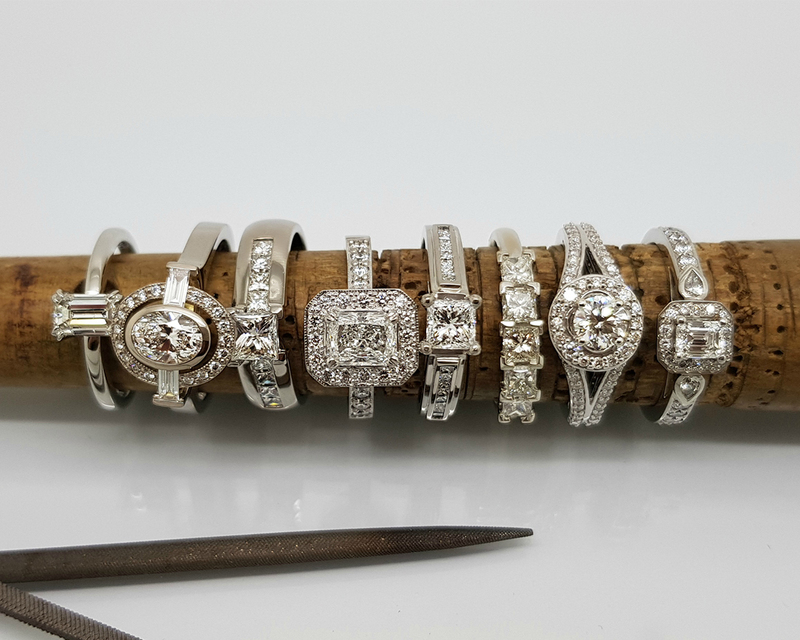 Michael has over 10 years of experience as a jeweller, having been trained and qualified in traditional techniques by longstanding local jewellers. Michael has completed a full apprenticeship, and has a high level of experience in fine quality repair and manufacture work, with an exceptional eye for detail. Michael is an outstanding repair jeweller, giving a new lease of life to many pieces of much-loved jewellery. Recently we welcomed to our team the fabulous Jem! Heading up our store front, Jem brings a wealth of customer service expertise, exuberant personality and a fresh perspective to our ever growing team here at Global Diamonds. So swing by and meet Jem who is ready to bring your jewellery dreams to life! 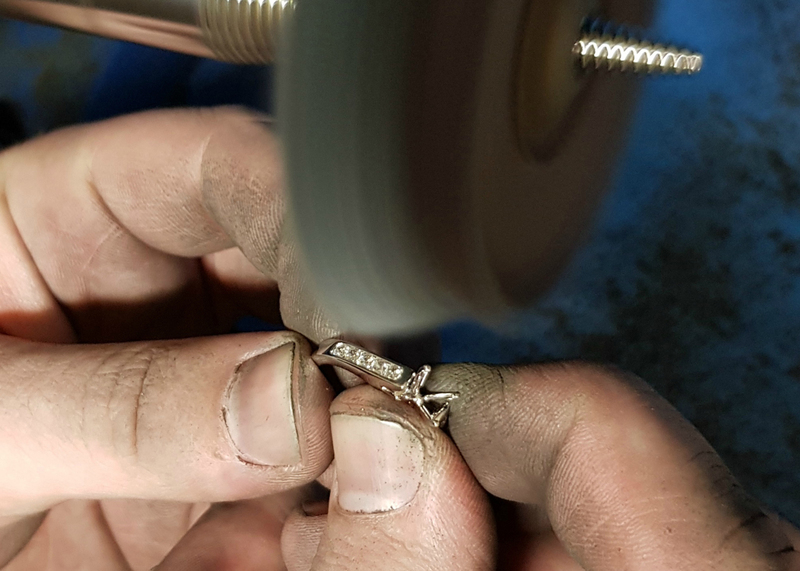 Christine has over 12 years of experience as a manufacturing jeweller, having trained at a leading private goldsmith school with world class jewellers from Hatton Garden, London. 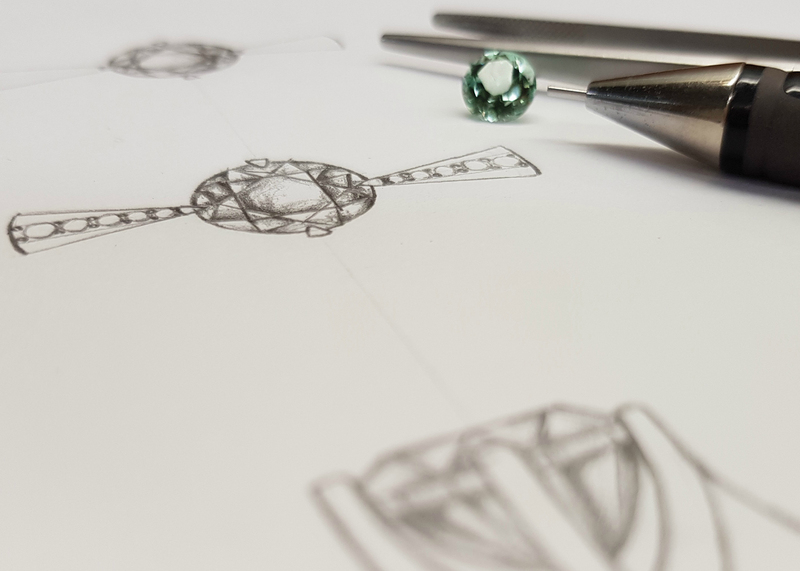 With a passion for design and a true skill for fine jewellery manufacturing, Christine has worked locally for over 10 years, specialising in bespoke design, hand-crafting specialty jewellery and working one on one with clients from design to completion.